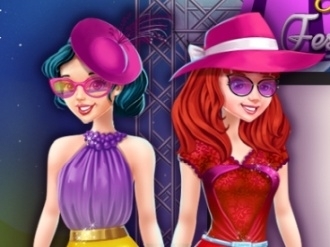 Here in Dress Up Now, you can create your own model. You will decide everything for her! The hairstyle, long hair or short hair, curl or straight, yellow or brown. The eye shape, the pupil color, the tops, the bottoms, the gloves, the leggings, the shoes and the room settings. Everything! She is thoroughly on your design. See what kind of beauty you can make! You can find this classic game on www.bestgames.pk. Have fun! 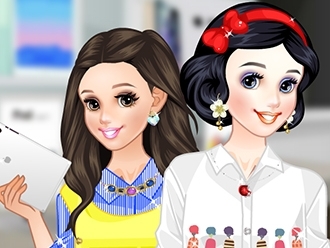 Put your artistic sense on work in one of this dress up game where you are going to be a personal shopping assistance for two Disney princesses. A big event is coming in Hollywood where they are special guests that is why they need a new outfit. 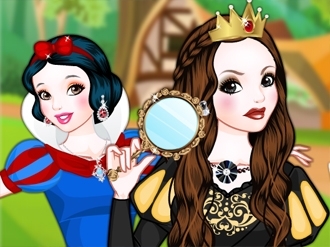 Either you will choose Red Ridding Hood or Snow White first be sure you match accessories with dresses and shoes and do not forget to give them a touch of glam.